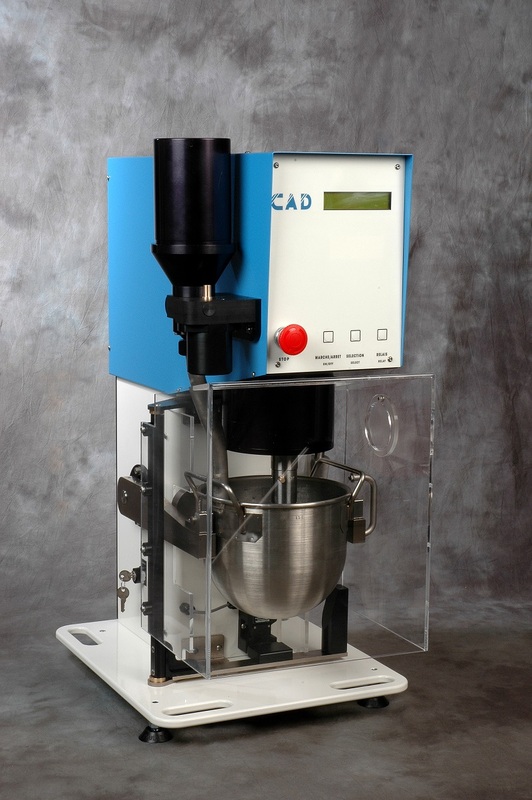 The RheoCAD Rheometer is specially designed for the study and characterization of rheological properties of building materials such as Cement, Mortar and Self Leveling Concrete. 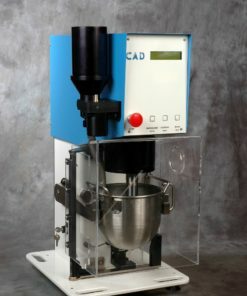 It is the ideal tool for the characterization for admixtures and fillers, and for the formulation of Mortar and Concrete. 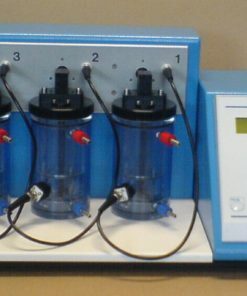 It can also be used for the study of viscous material such as sludge, gels, resins, paints, polymers, slurries etc. 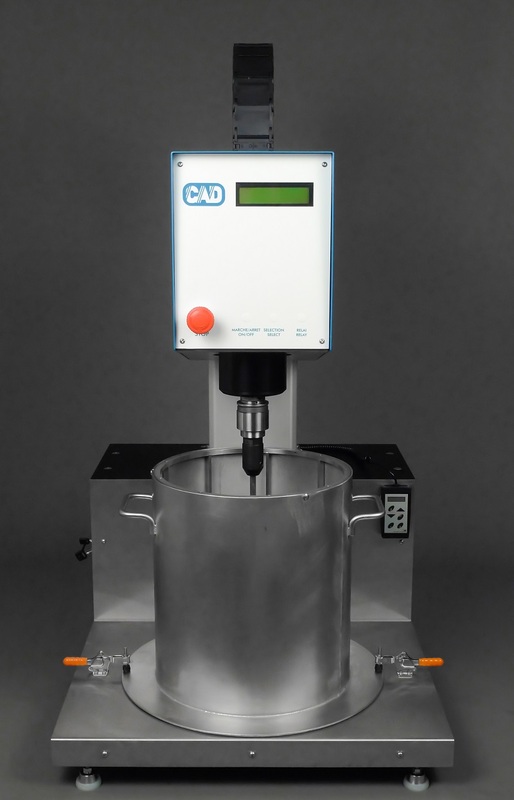 The RheoCAD can be used with both Newtonian fluids or Tixotropic materials. An user-friendly menu-driven software allows steps programing with linear or logarithmic scales. It can easily be calibrated against Silicon Oil. 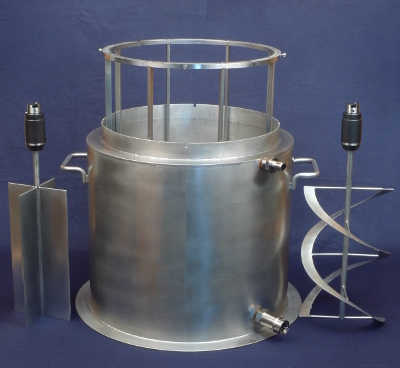 Several bowl capacities are available as well as different impeller (mobile) geometry: vane, double helical, cylinder, anchor or custom-made geometry. 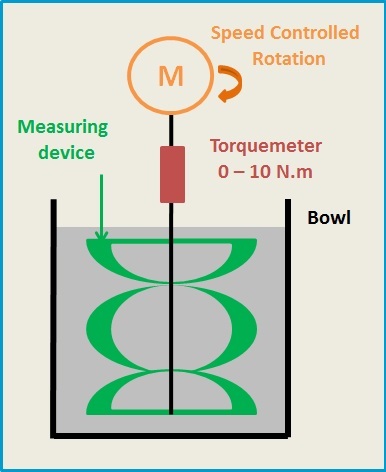 The Rotational Speed of the impeller (programmable) is precisely controlled with a servomotor whereas the Torque value (shear stress) is measured on the propeller shaft. The speed rate can be set from 0.01 to 250 rpm and Torque range is 0.0001 to 10 N.m (5-decade range). 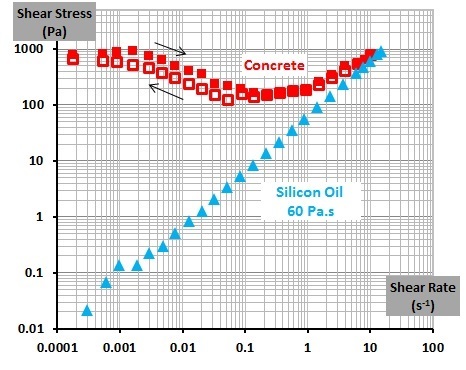 The software plots the Shear Rate (s-1) vs. Shear Stress (Pa) curve (Torque vs. Speed).